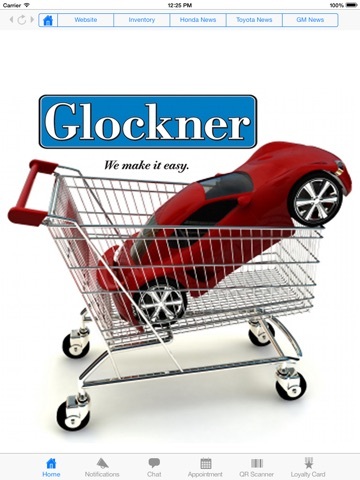 Welcome to the Glockner Honda Toyota application! We are located on US 23, north of Portsmouth, Ohio. 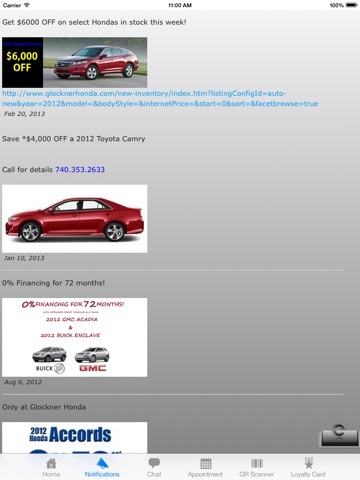 This application allows you to search our inventory, schedule a service appointment,  calculate monthly payments and access service specials and coupons. We are interested in using cutting edge technology to make your automotive experience as pleasant as humanly possible. 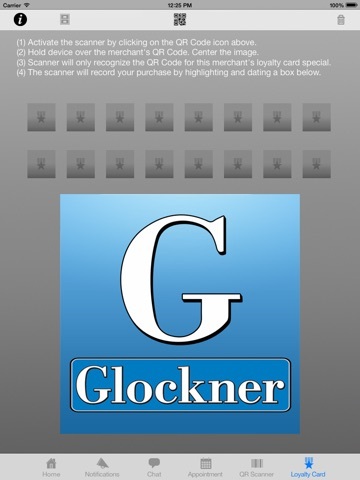 Please download our application and find out just how easy it is to do bunisness with Glockner!